Dog Blocker is in the final stages of development. The goal is to fund and launch Dog Blocker via Kickstarter or Indiegogo sometime in 2016. The plan is to use crowdfunding with Kickstarter or Indiegogo due to Dog Blocker being a private in-house project without deep pockets. A good chunk of out-of-pocket funding has already been spent on research and design, as well as countless development hours. The tooling costs for an enclosure can easily exceed $10,000 before a single part is made. This is in addition to the up-front costs of component parts and manufacturing. Crowdfunding will allow us to verify there's a sufficient demand for Dog Blocker before thousands of dollars are spent. 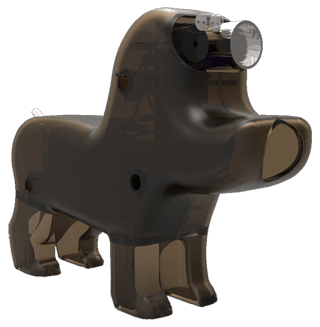 If Dog Blocker is funded with Kickstarter or Indiegogo, we'll be able to pay for the injection mold tooling, manufacturing costs, and you'll be first to get the finished Dog Blocker product. If not fully funded, all early investors will get a full refund. Using crowdfunding, everyone wins! 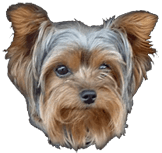 Bookmark and review our Development Blog for the latest Dog Blocker updates.